I grew up a Disney kid. My parents took me on my first trip when I was two and I still have my original plush Figment from when he was introduced in the parks. I used to pretend to be sick so I could stay home from school and watch Mary Poppins on repeat. My go-to souvenirs from every trip are a Christmas ornament and a pearl from EPCOT. I was an AP at Disneyland for two years and during that time I realized that churros are the most perfect snack and you will never convince me otherwise. My kids have been visiting Disney Parks since they were toddlers and even they can tell you that food tastes better when it is Mickey shaped! Disney memories are the best and I would love to work with you creating a lifetime of your own. 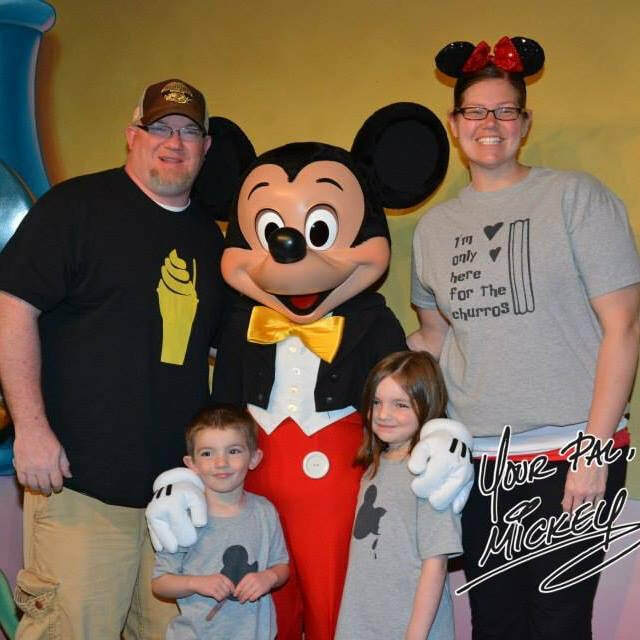 I have extensive knowledge of both Walt Disney World and Disneyland Resort and I can help guide you along the way booking and planning your trip! I have traveled with just my husband, two kids and even my parents, so I will be able to help customize a vacation for your specific needs. No detail is too small when it comes to creating your dream vacation and I will help ensure you have a Magical time!